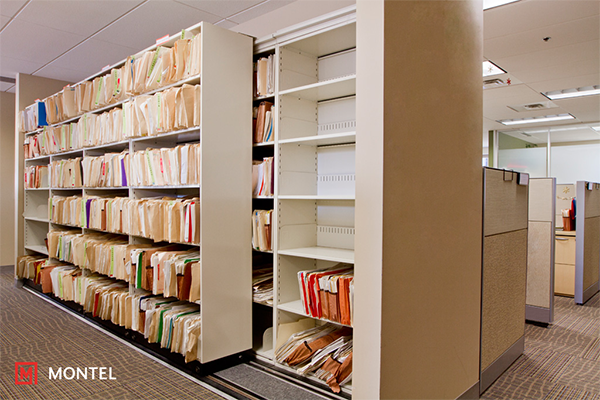 Offices change over time, and so do their storage situations. 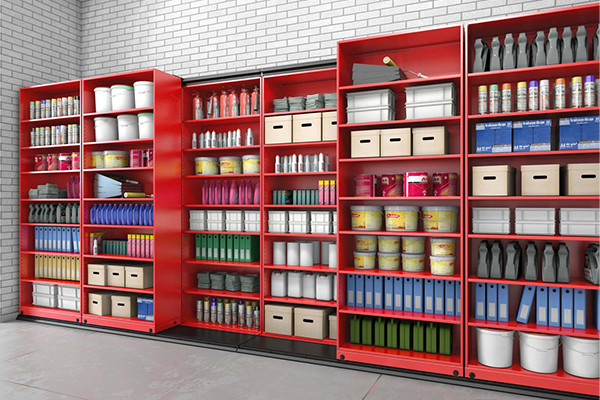 As your business evolves, you may need more storage space, or you may want to rearrange your existing shelving. Either way, QuadraMobile will evolve right along with you. Compact and modular, QuadraMobile is a great fit for any office because it’s streamlined, taking up no more than three meters, and intelligently designed. 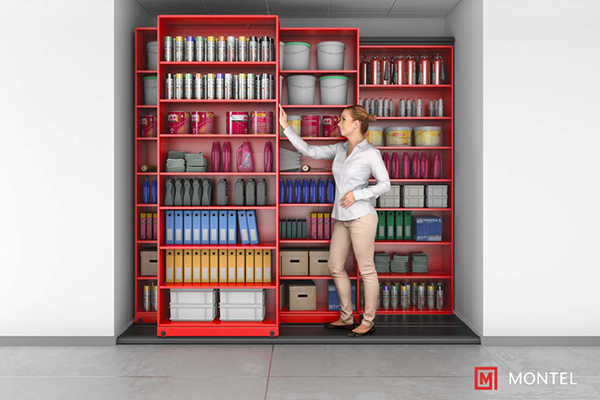 Smart space management involves avoiding fixed structures—and QuadraMobile’s mobile shelving lets you do exactly that, as Montel’s leading-edge SmartShelf shelving is mounted on a light, movable carriage (either mechanical or electrical, according to your preference). 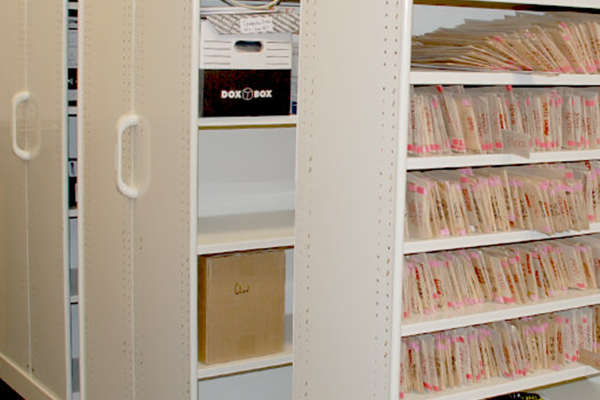 The shelving is geared for offices with large volumes of files, documents and supplies to store. 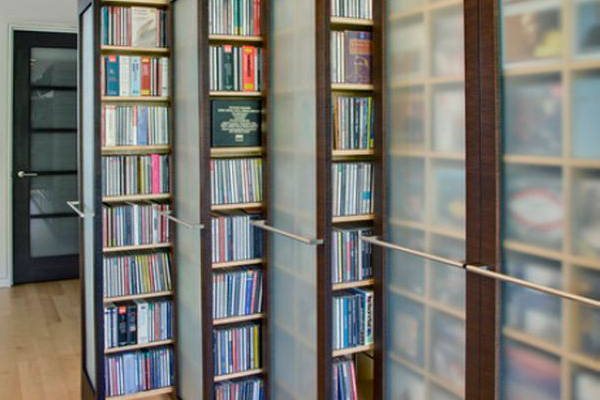 As the system is relatively light, it’s a suitable choice for environments with moderate load-bearing floors. 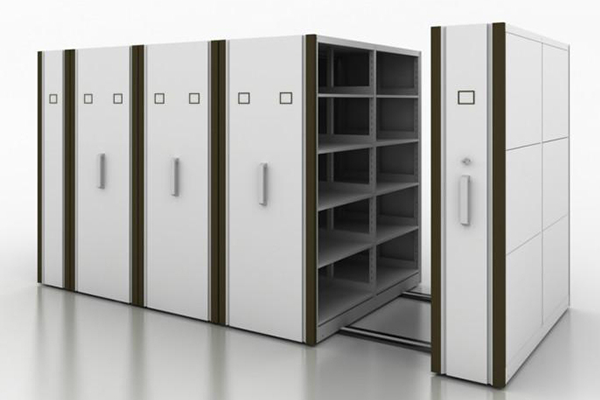 At the same time, it still gives you plenty of capacity; compared to a typical filing system, you’ll recover 50% or more of your storage area. A key advantage of QuadraMobile is the modular carpeted flooring that supports it. This means there is no need to install intrusive rails on your floor. The pre-assembled flooring both simplifies use of the mobile system and protects your existing office flooring. Since it’s so user-friendly in terms of set-up and relocation, reorganizing QuadraMobile is straightforward. 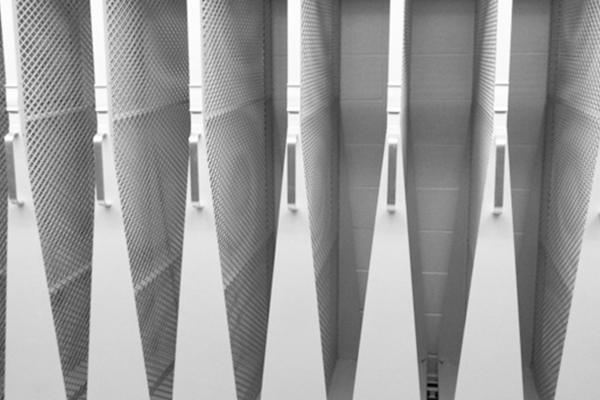 The modular system is expandable in four different directions. 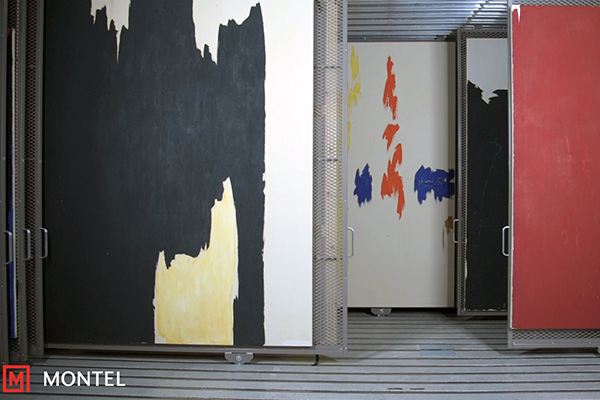 Plus, you can reconfigure it to suit a multitude of purposes—for example, one section could be transformed into a closet and another into a recess for a microwave. 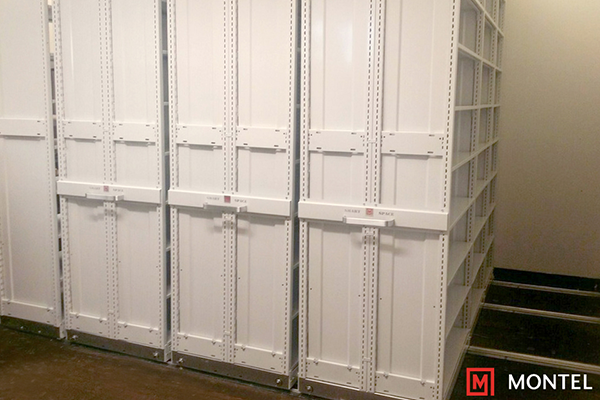 Our Mobile Storage Panels effectively leverage your available storage square footage by using vertical double-sided panels mounted on a rolling carriage. 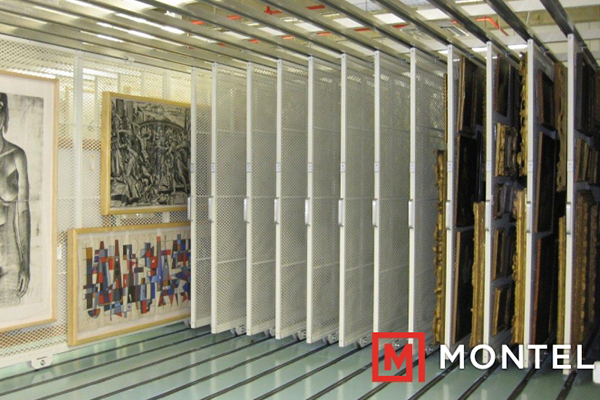 The system is therefore perfectly equipped to handle all your art works – or other items for which suspended storage is preferable, such as tools and firearms. Our experienced Sales Team and CAD Design department can create a custom layout targeting your specific needs with a comprehensive quote for the mobile system, shelving and accessories to suit your business. 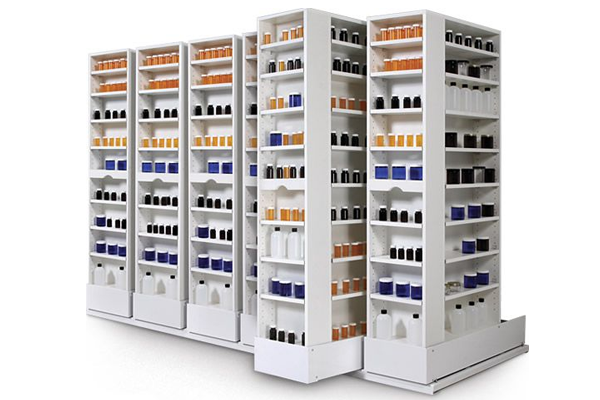 Manual Assist Mobile Shelving Systems are available under GSA contract. Please fill out our feedback form for more information.